Much improved over previous Corsa. Better quality interior with a more upmarket feel. Impressive Good for around town. Baffling number of different trim levels. Steering is slow and lacks feel. Other hatchbacks are more enjoyable to drive. Low Speed Pre-Ignition Detonation common problem with 1.0T 3-cylinder engine. 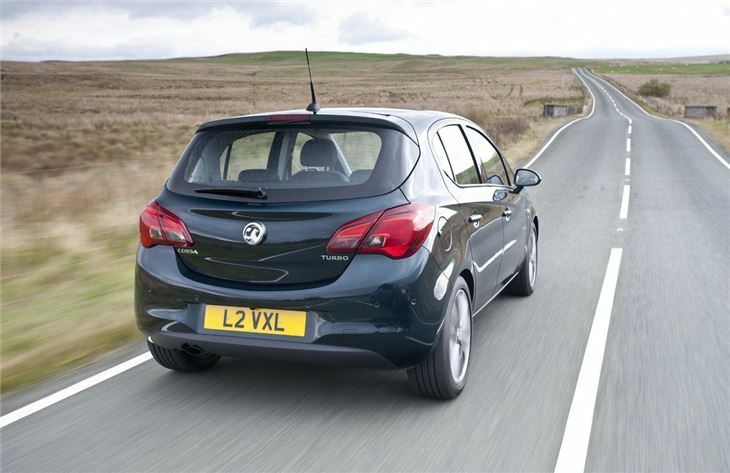 If this Corsa has more than a hint of the old one in the design then that's because it's not actually 'all-new'. In fact it's a very heavily revised version of its predecessor with a new look, a redesigned interior plus an overhauled chassis and suspension set-up. 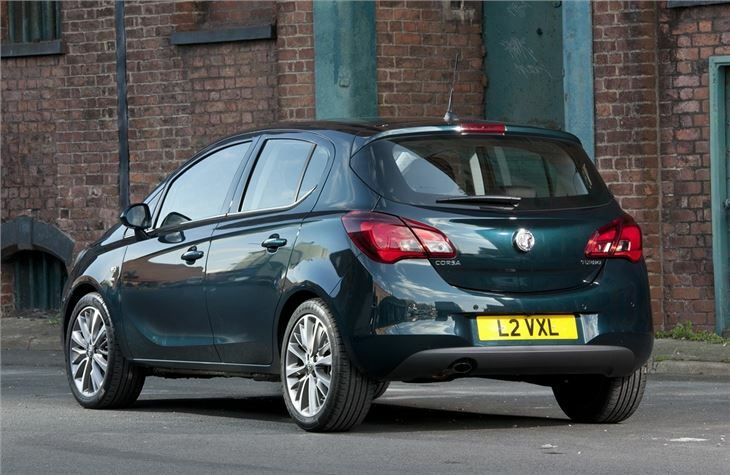 That said, while the profile looks very similar, this Corsa has more to it design-wise than its rather bland predecessor. 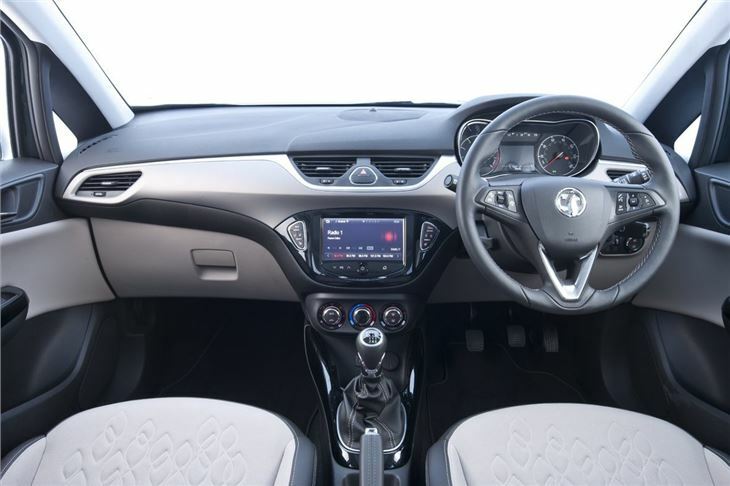 The front end apes the Vauxhall Adam while the rear follows the design of the Astra. But it's inside where you find the biggest changes. 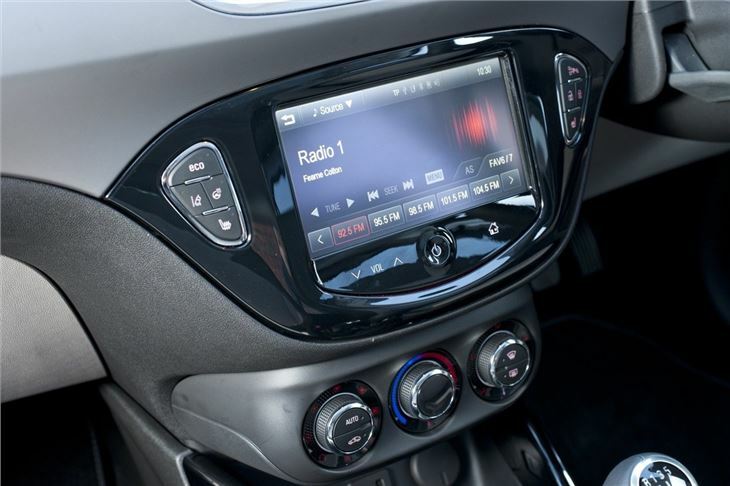 The latest Corsa has a far better interior than before. Gone are the scratchy plastics and dated layout, replaced by a cabin similar to the Adam. That means more panache and style plus a big leap in quality. 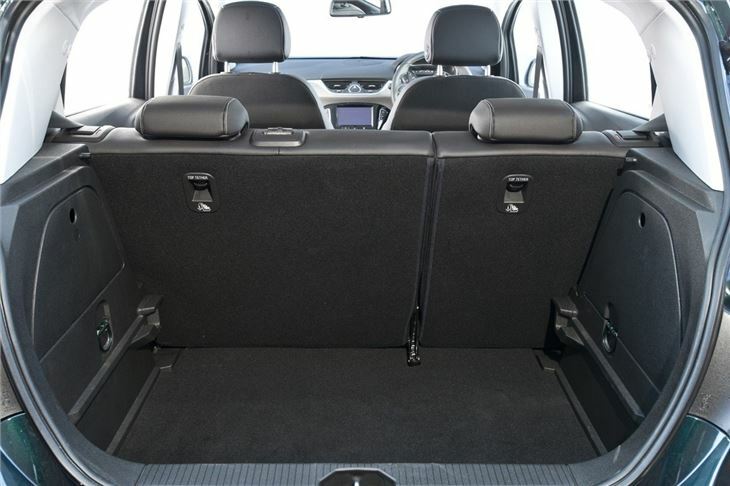 The plastics used are far superior and touches like the soft touch dash top and glossy trim make it feel more upmarket. Standard equipment on all models now also includes a heated windscreen. As before it's reasonably spacious for a small hatchback while refinement has notably improved, especially at motorway speeds where there's less road and engine noise. And when it comes to engines, there are again some considerable improvements. The new 1.0 Ecotec petrol is the pick of the range. It may be a small three-cylinder engine, but thanks to the fact it's turbocharged it provides perky performance with good refinement. Two versions are available - a 90PS model and one with 115PS - and both are economical with the former averaging a claimed 65.7mpg in the three-door model. Under the skin there have been big changes with a reworked and stiffer chassis plus all-new suspension which has been tuned specifically for UK roads. It also has a lower centre of gravity. 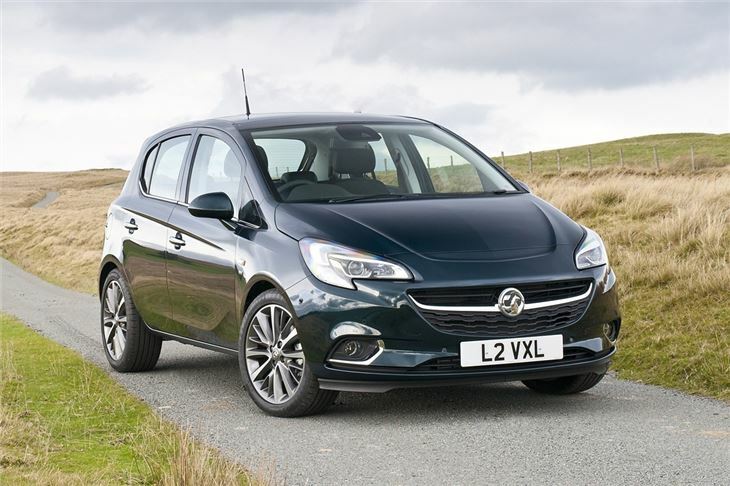 These changes certainly improve the refinement of the Corsa and it rides very well for a small car, feeling stable and comfortable even at higher speeds. Unfortunately the new electric power steering is overly light and feels vague in corners. As a result the Corsa isn't much fun to drive, but it's ideal in town and easy to park. 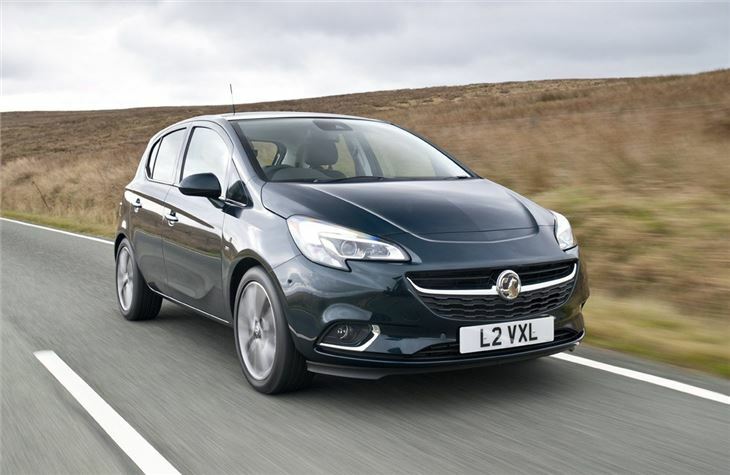 Impressively the latest Corsa is not only cheaper to run than before - thanks to more economical engines and lower insurance groups - but list prices for new models are cheaper across the board. Smooth, Reliable, Competant, Good alue.